One of the most common doubts that people have when it comes to cataract surgery is the extent of vision deterioration due to cataracts that warrants surgery. When 20/20 vision is considered normal, people with 20/50 vision or worse due to cataracts benefit from cataract surgery. Even if your vision is 20/40 and you experience severe glare that interferes with your tasks such as driving, surgery may be suggested. However, you need to first try eyeglasses and only go for surgery if they do not help. Perhaps the most important aspect to consider before choosing a doctor is the experience and skill of the cataract surgeon in Macomb. It is a wise idea to actually ask your optometrist or family doctor for a good reference. The location you choose must also be convenient to you so that you can easily get the follow-up examinations as recommended by the doctor. Keep in mind that the doctor is going to ask you to come back for scheduled appointments after surgery to check your eye health and ensure that everything is normal. Small incision surgery or phacoemulsification is the most common cataract surgery performed. 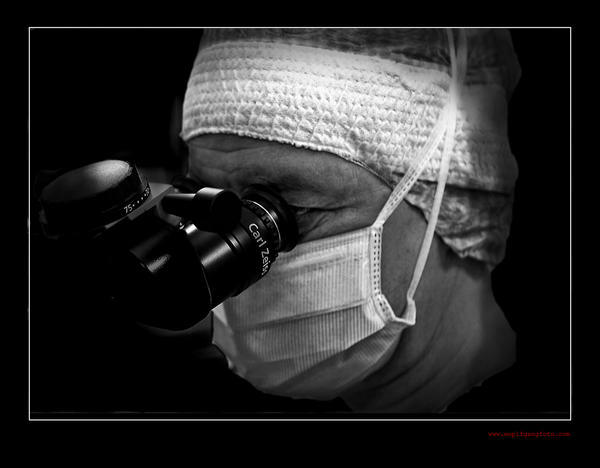 During this type of surgery, the doctor makes use of ultrasound to break up your cloudy lens. Phacoemulsification is known to have the highest success rate. Another type of surgery is the standard intracapsular or extracapsular surgery but these are warranted only under certain circumstances like lens dislocation. While the cause and reason for having the cataracts and cataract surgery in the second eye may be the same as the first, surgery is not usually simultaneously done. Most people are recommended to wait for one to two weeks after the first surgery. The doctor will suggest the appropriate waiting period after the first surgery. Intraocular lenses (IOL) are placed inside the eyes during cataract surgery in both children and adults but for children, the doctor may suggest waiting until about 1 to 2 years of age before placing the IOL. Contact lenses, which are placed on the surface of the eyes, may be recommended for such children. Advanced technology lenses, such as the Tecnis Multifocal lens, can be used to decrease or eliminate the need for reading glasses. For most healthy people, cataract surgery is an outpatient procedure done using topical anesthetic eye drops or local anesthesia. General anesthesia is only used under rare circumstances.